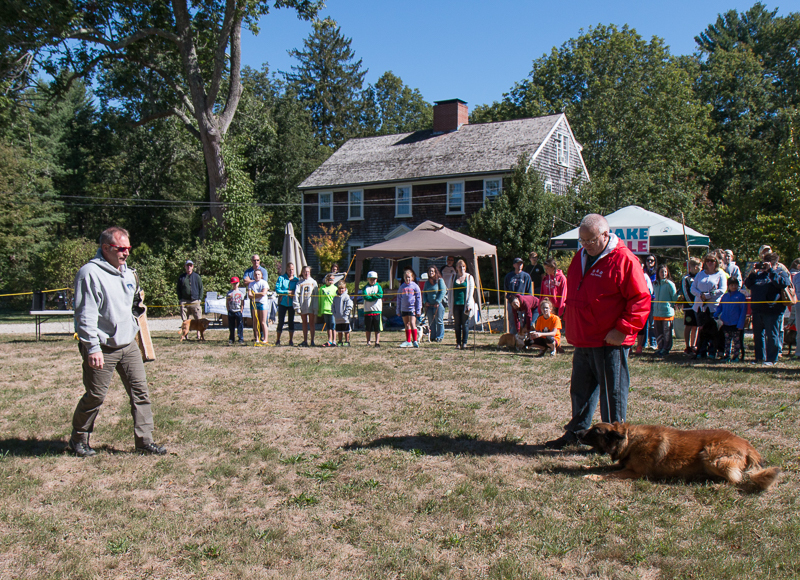 A Plympton police officer demonstrates the skills of a K9 dog. It was so impressive to see how this dog followed every command. K9 Training from JETeye on Vimeo.